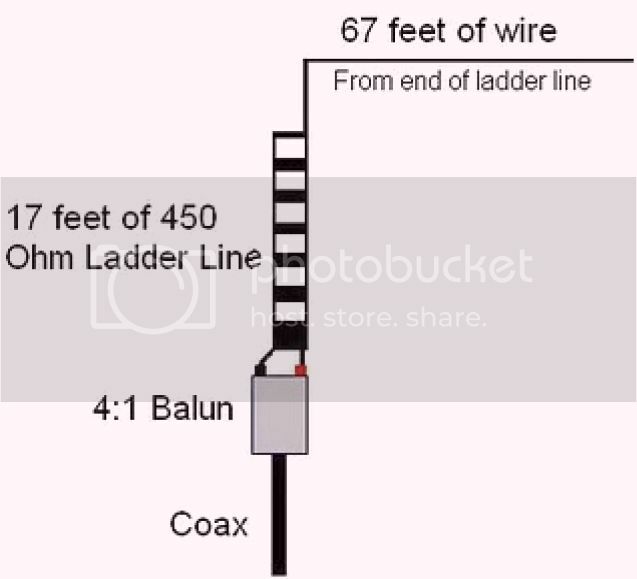 How to make an end-fed antenna work Here is a sure fire way to make end-fed halfwave antennas fed with a 50 ohm coupler work - without long radials, grounds, chokes, voodoo. 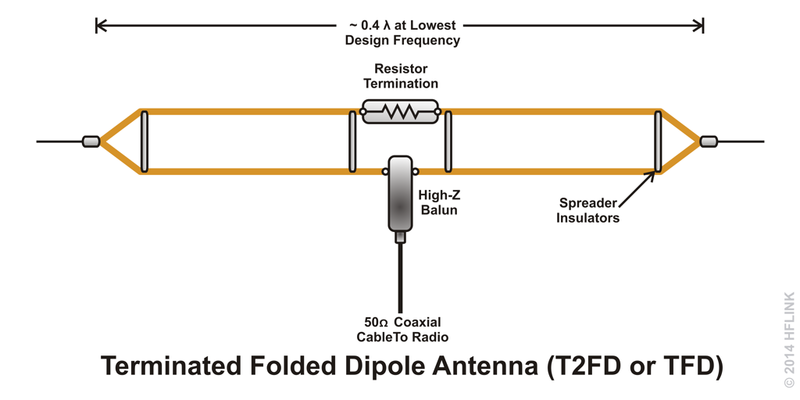 End-Fed Halfwave Antenna The end-fed halfwave antenna is a resonant half wavelength long antenna like a dipole antenna except for it is fed at its end rather then in the center. 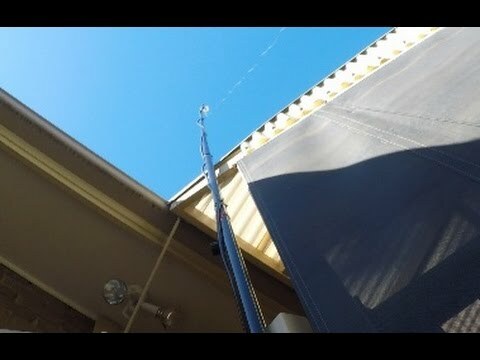 Make the wire ends about 10 mm longer than calculated, and tune the antenna by cutting a couple of mm at a time. Use a VSWR meter to check the desired band edges and centre frequency as you tune.